Windows 10 has been with us for a few months now, and the time has come for its first big update. Known variously as Threshold 2, the November Update, and the Fall Update now has a release date -- 10 November. In just over a week's time -- according to a Microsoft Support Engineer writing on Microsoft Answers -- the November update is due to launch bringing, amongst other things, Cortana support to India. 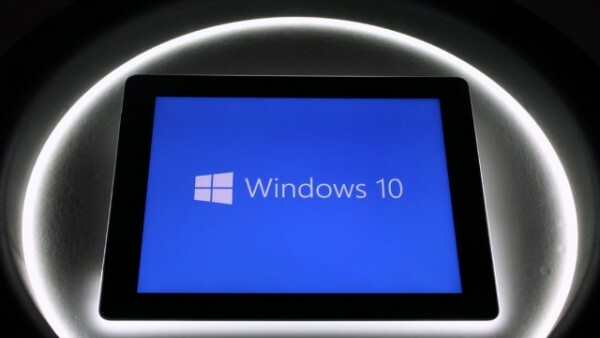 Windows Insiders on the Fast Ring who have tried Windows 10 Build 10576 already have an idea of what to expect. The Fall Update is also an opportunity for Microsoft to get to work addressing a number of bugs, but there are also new features to look forward to. Microsoft Edge may not be getting extension support just yet, but it is getting Chromecast aping media casting options. On top of this, we're expecting to see a new messaging app, and some UI tweaks such as a Start menu redesign that allows for more Live Tiles. Microsoft has already said that the process of upgrading a non-genuine copy of Windows 7 or Windows 8.1 to Windows 10 will be made easier, and this is something that should be fully implemented in this update.